GREAT NEWS: We are now on Amazon Smiles!! Every time you shop on Amazon our club can receive 0.5% of eligible purchases! What a fantastic way to earn more money for the club. 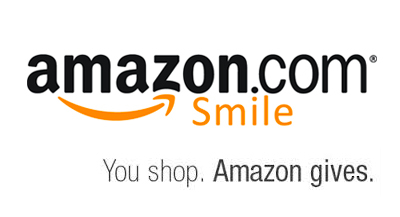 Amazon will automatically select our club as your non-profit of choice. You will already need to have an account with Amazon of course. It’s that easy to make our club some extra money while you shop!